You may have already noticed, but I'm really getting into fitness and nutrition lately. I work out practically every day, I try to go for a long walk once a week, and I've even cut down on my Costa hot chocolates! I know, I'm a new woman. I'm going to be going into more detail about that in a different post; for now I want to talk about a 30 Day Challenge I'm taking on, and I'd love for you to join me. 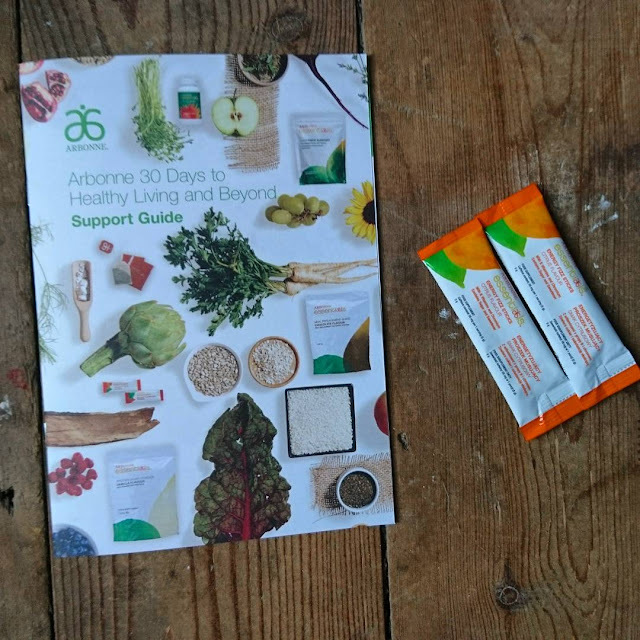 I've teamed up with Arbonne to do their 30 Days to Healthy Living and Beyond programme. There's a whole range of products including protein powders, snack bars and energy sticks. The best part? Every Arbonne product is cruelty free, gluten free and vegan! 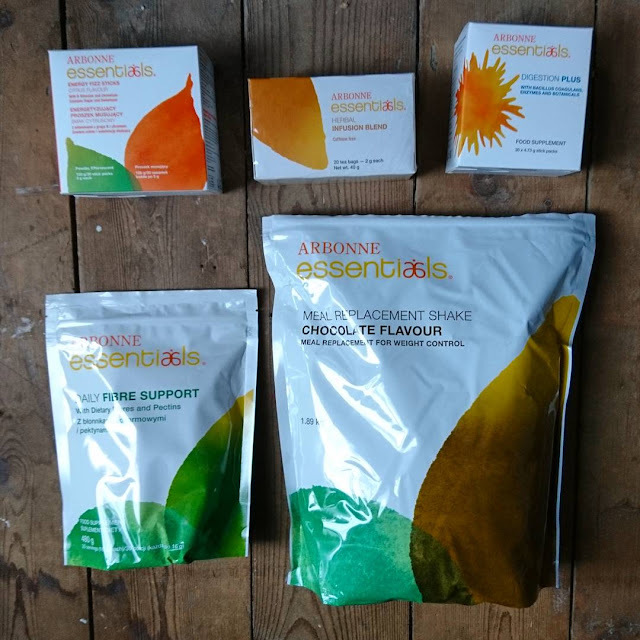 The 30 days pack also comes with a handy guide that tells you all about the products, has various tools and information (including a suggested meal plan) and even has a "profile" section for you to fill in your goals and before/after photos and measurements! Sound like your kind of thing? Email me at saphmoon20@gmail.com to find out how you can become a Preferred Client and get exclusive discounts on products across the store. Alternatively; check out the Arbonne store here. The 30 Days start on February 5th so you have plenty of time to get your products!